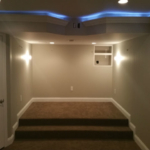 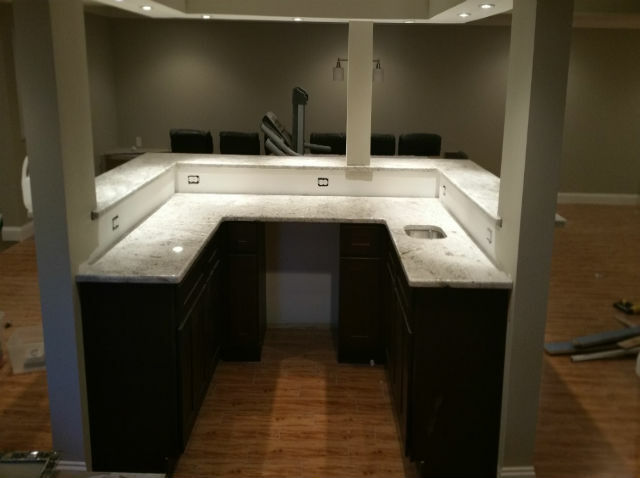 Finished Basement with Kitchen-Bar | The Basic Basement Co. 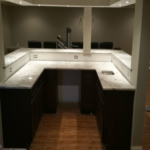 Basement remodel with installation of kitchen-bar completed by The Basic Basement Co. in Plainsboro, New Jersey during May 2015. 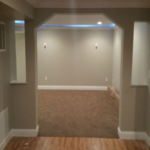 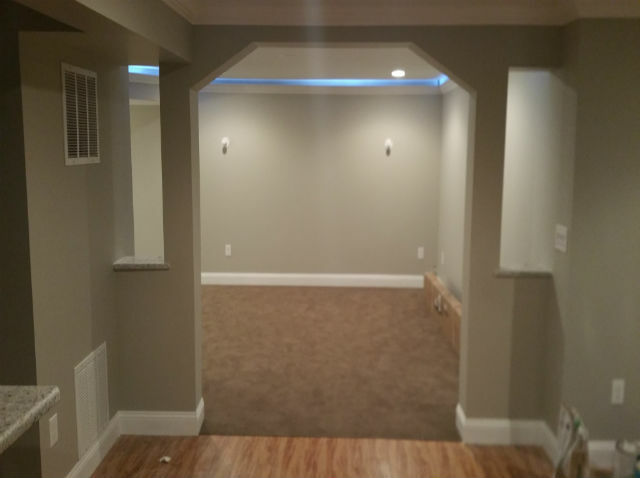 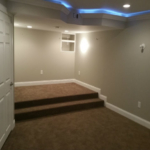 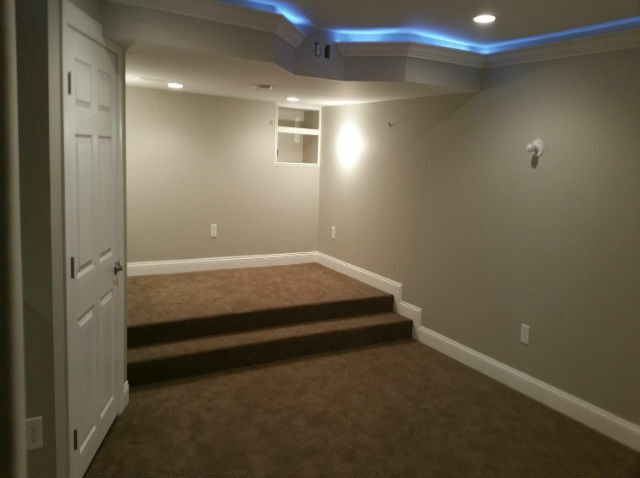 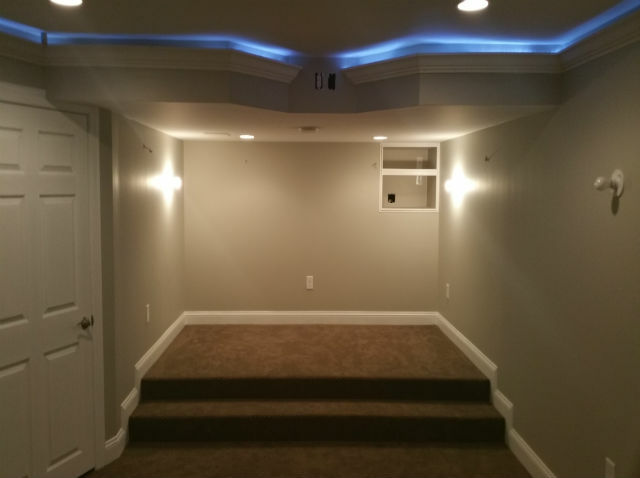 The Basic Basement Co. has provided homeowners throughout New Jersey and Eastern Pennsylvania with a satisfying home improvement experience.